In recent years, following the imposition of a blockade on Doha in June 2017, Turkish-Qatari relations have developed significantly both economically and commercially .For this reason, we have noticed an increase in the number of Turkish companies in Qatar as well as an increase in commercial exchange between the two countries. 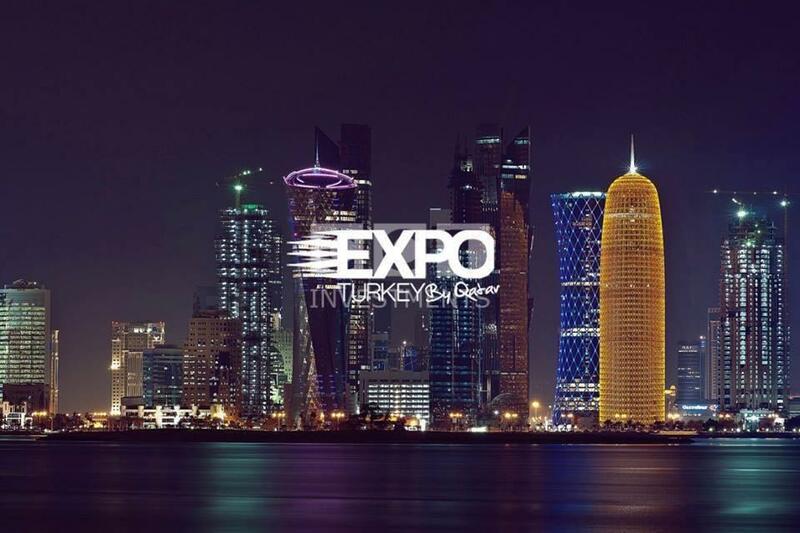 One of the signs of close cooperation between Turkey and Qatar in the commercial and economic fields is the opening of the Expo Turkey in Doha on Wednesday 16 December, which is considered as the largest gathering of Turkish companies in the Arabian Gulf. A number of Turkish and Qatari officials will participate in the opening of the exhibition. There will also be more than 120 Turkish companies participating in the exhibition. These companies are engaged in various fields such as real estate, construction, building materials, furniture and decoration, textiles, food and therapeutic tourism. In addition to a number of companies specialize in the fields of programming, information technology and advanced technology. He also said that a Turkish company would manufacture and supply uniforms for the Qatari army as well as textiles and other supplies, with investment of 100 million $. Kuruçayırlı also mentioned that “Since the blockade in June 2017 more than 150 Qatari companies have been established in Turkey and more than 300 Turkish companies are operating in Qatar after Qatar raised its support to Turkey after the approval of the exchange of currencies between the two countries at a value of 3 billion $” . The Turkish ambassador added that “The exhibition reflects the careful of the two sides to put in place practical ways to increase the volume of trade exchange, develop the level of economic cooperation and explore innovative and promising horizons to open up new fields to promote joint investments.” The Turkish Ambassador also pointed to the participation of Turkish Deputy Minister of Finance Nureddin Nebati in the opening of the exhibition. As for Mehmet Levent, director of external relations of World Federation of Traditional Sports said that the federation will be making strong presentations on the sidelines of the exhibition to spread awareness of traditional sports. 16 billion dollars is the volume of investments of Turkish companies in Qatar. And 20 billion $ is Qatar’s investment in the agriculture, tourism, real estate and banking sectors, whereas Qatar occupied the second place in the volume of foreign investments in Turkey. It is expected that the volume of trade exchange between the two countries will reach to the highest levels, exceeding 5 billion $ soon. Turkey and Qatar are also working on joint projects and investments in both countries and other countries.